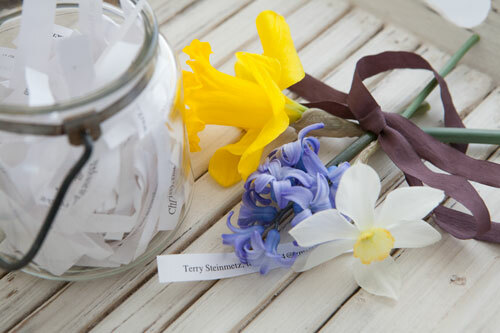 Speaking of flowers, for this awesome flowery GIVEAWAY, we didn’t really use a hat to hold the names, and guess whose meant-to-be name came leaping from the jar? Congratulations Terry! Watch for an email from the farm so my sis and I can send you a bedroom full of colorful chenille flowers. We pulled Jenny from our hat! Congrats Jenny. Watch for an email from the farm. Lucy and Desi … honeymooning in a glamper?! In this 1954 classic, you’ll laugh at all the antics that ensue when Lucy and Desi decide to buy a 40-foot trailer for their first home. And you’ll relate while Lucy glams up her new home and Desi grumbles his way down the highway. If you like glamping, you’re going to love this DVD! 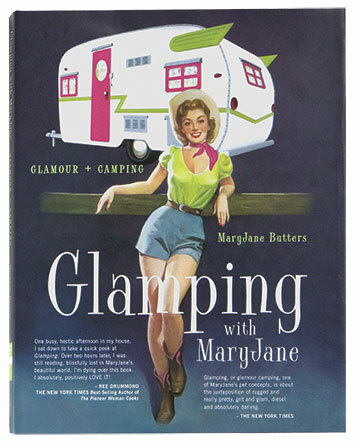 Leave a comment telling us what you like most about my mother’s book, Glamping with MaryJane, and we’ll enter you in our giveaway. We’ll put your name in a hat and pull out the winner … stay tuned! Congrats Sue. Watch for an email from the farm. 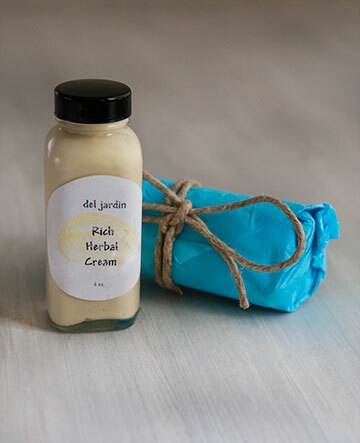 Big WELCOME to the business, Del Jardin, from San Saba, Texas, that has joined our Project F.A.R.M. 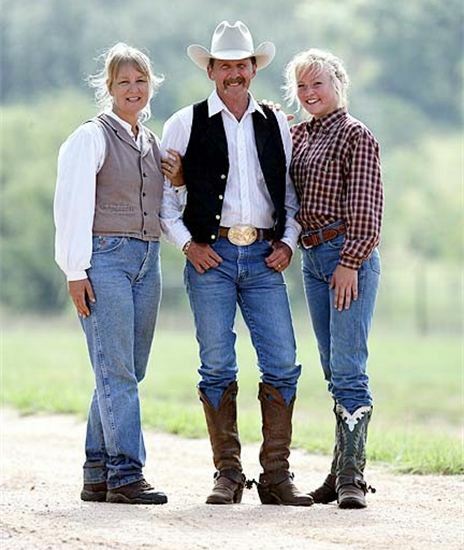 (First-class American Rural Made). Amy’s rich, herbal creams, containing sesame and olive oils, rainwater, comfrey, rose, calendula, and natural essential oils, along with a natural sunscreen with Vitamin E, are created with an extra dose of love—the very best ingredient! Visit her lovely website here. 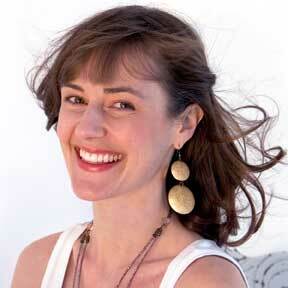 Amy has 13 stores, salons, and spas that sell her products. 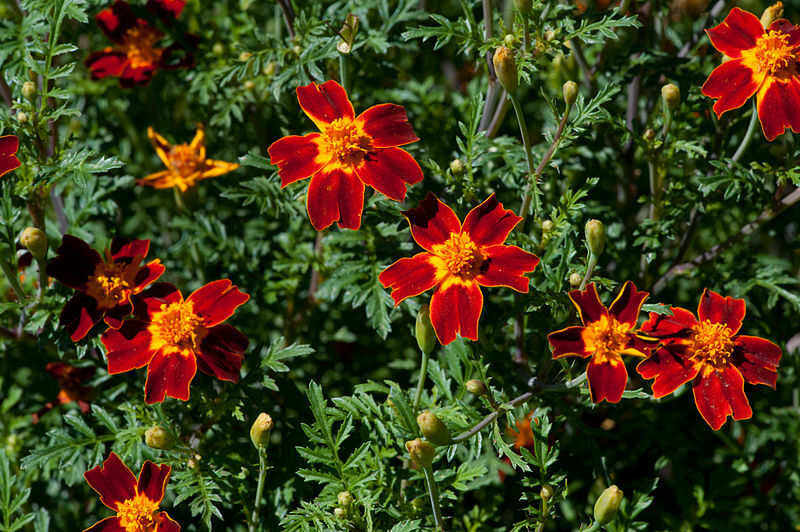 She also packages them in larger quantities … massage therapists love them! Leave a comment and we’ll toss your name into our Giveaway hat for a free bottle of Amy’s healing cream. If you’ve never participated in a Pinterest pin party, this is a perfect place to start! 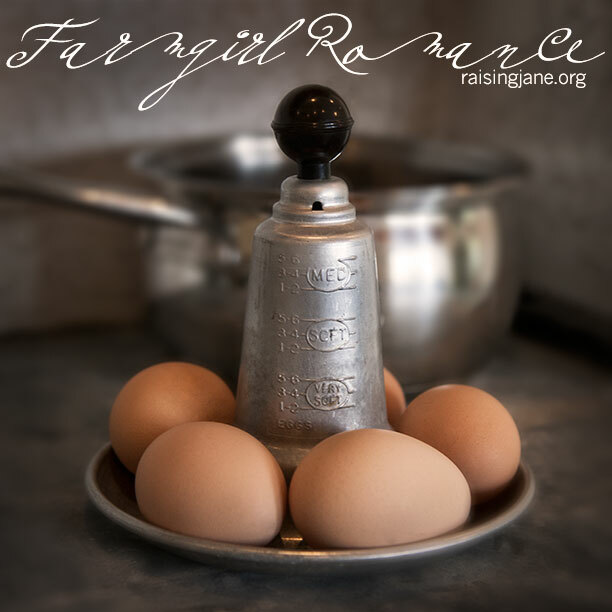 It’s not only easy-as-pie, it’s a whole lot of fun—and you may win an Herbal Facial Kit, Tea-To-Go Glass Infusers with Hibiscus High Tea, or a $50 gift certificate to buy a gaggle of goodies at Mountain Rose Herbs. Three winners will be chosen at random and announced on April 7. Good luck, and happy herbal pinning!